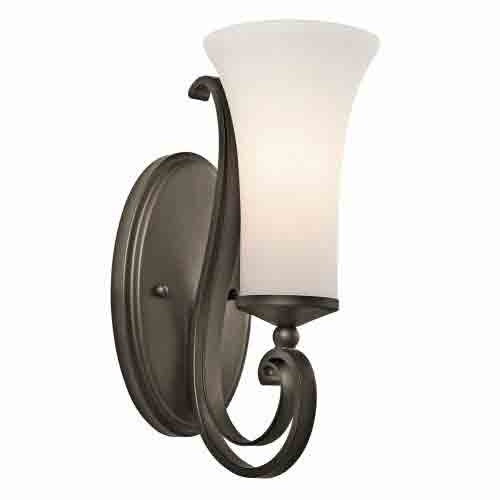 Select from a full line of quality Residential Lighting for your home. Proper lighting in a home creates warm, rich settings, provides suitable light for various tasks and sets the decorative character of the space. In the evening proper illumination enhances the social activities of the home from watching TV to entertaining. 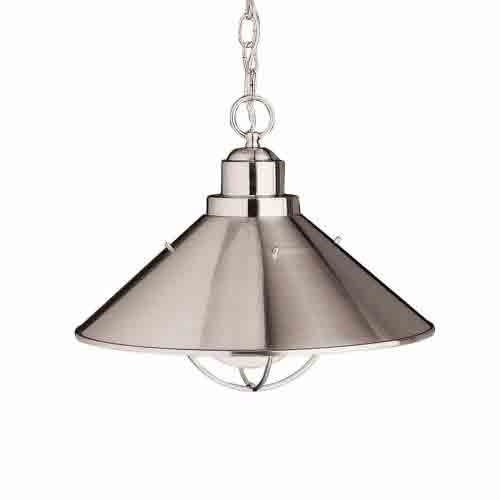 We carry Pendant Lights to accent a table or use multiple pendants to accent a counter top. 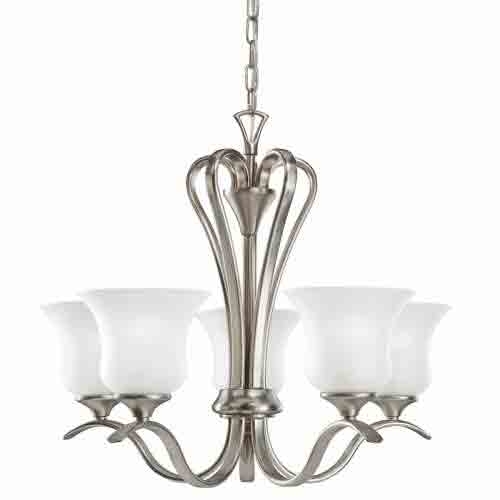 Chandeliers in the dining room can add a sparkle to the dining experience and even add a dimmer to set the mood. 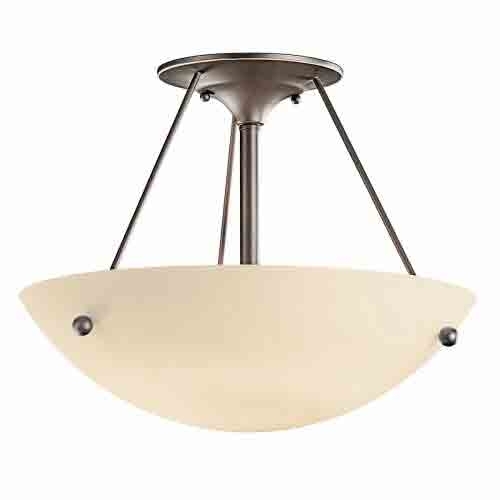 A close-to-ceiling light can be used in a room or hallway. 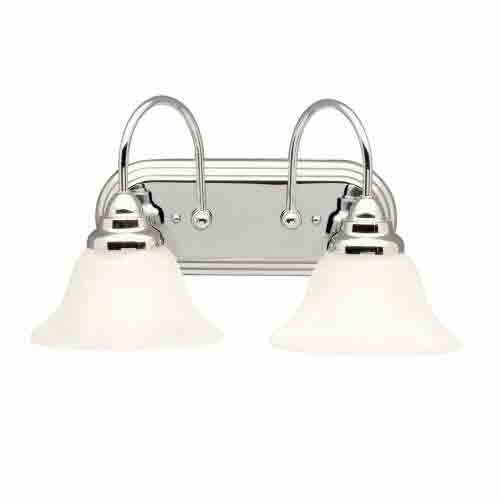 Track lighting is used for accent lighting or task lighting by aiming the light where you need it. Undercabinet lights are designed for lighting a counter top in the kitchen.